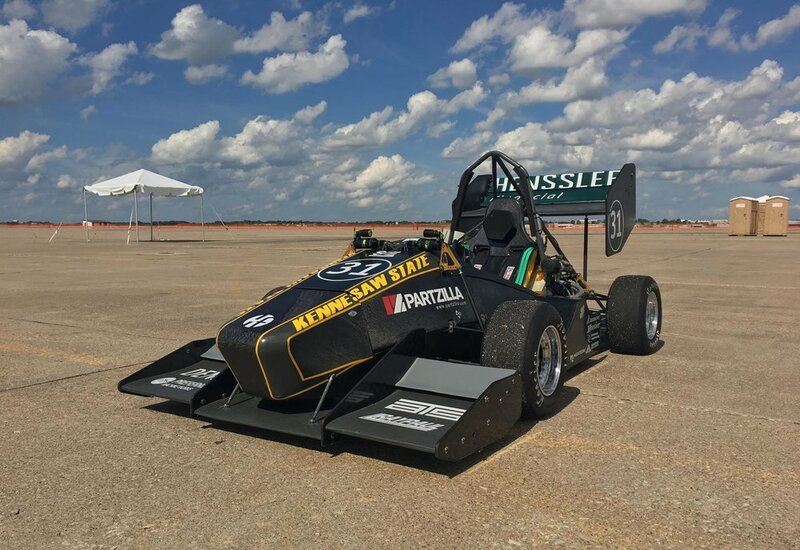 Kennesaw Motorsports Formula SAE challenges students to design, manufacture, and race a Formula-style race car to compete against american and international universities. 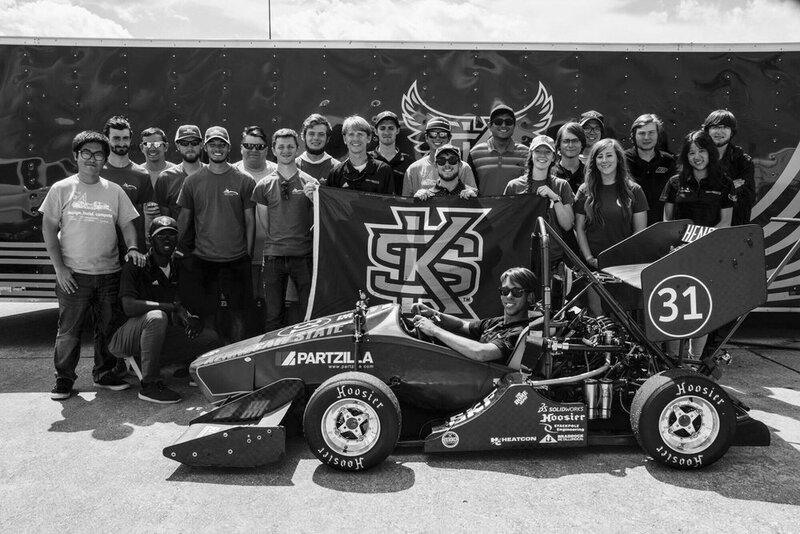 Run entirely by volunteer students from all majors, KSU Motorsports is made possible by funding from Kennesaw State University, business sponsors, and personal donations including those from Kennesaw State University and Southern Polytechnic State University alumni. In 2017, Kennesaw Motorsports celebrated its 25th Anniversary. The team operates under a professional structure with guidance from our faculty advisors Randy Emert, Joshua Tolbert and Richard Kennedy. Weighing less than the motorcycles that their engines come out of, they accelerate from 0 to 60 mph in under 3 seconds. In 2015, Southern Polytechnic State University merged with Kennesaw State University which now spans two major campuses with over 35,000 students enrolled.